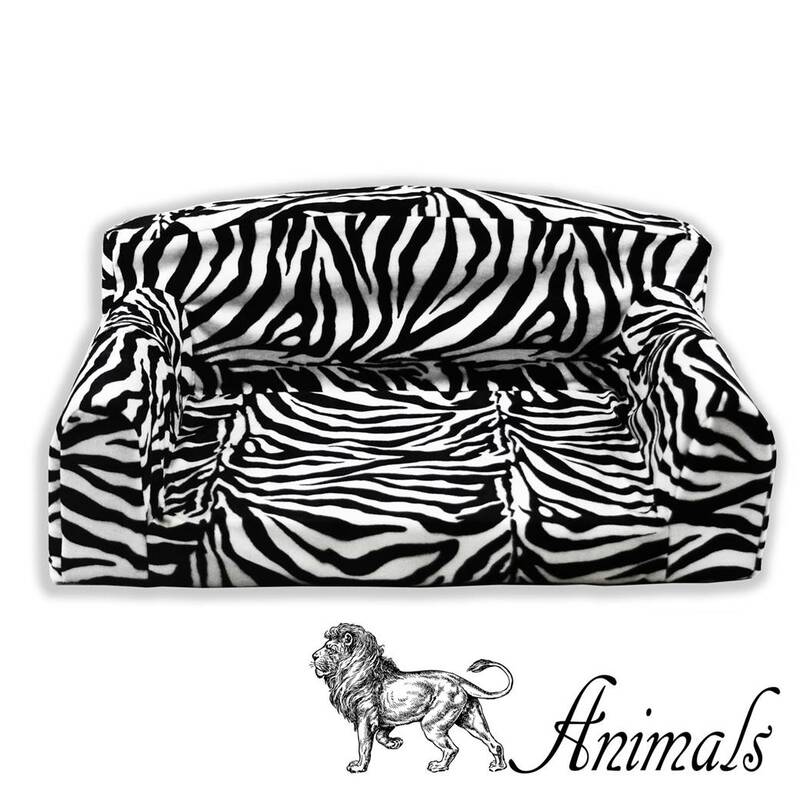 100% washable and durable cover. 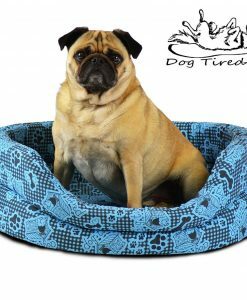 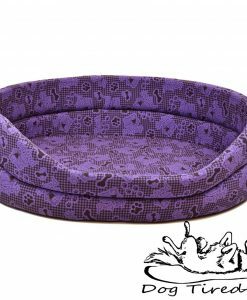 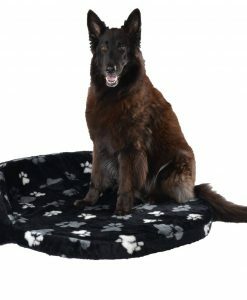 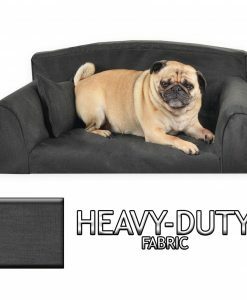 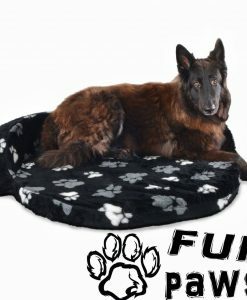 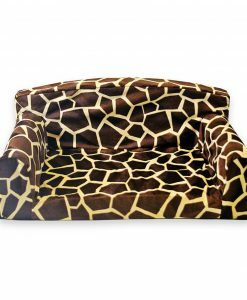 Removable inner pet bed for easy wash.
Couch made out of strong and durable materials. 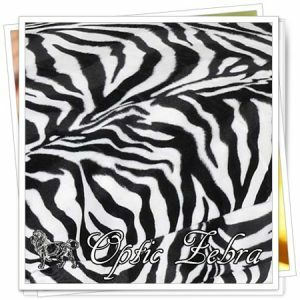 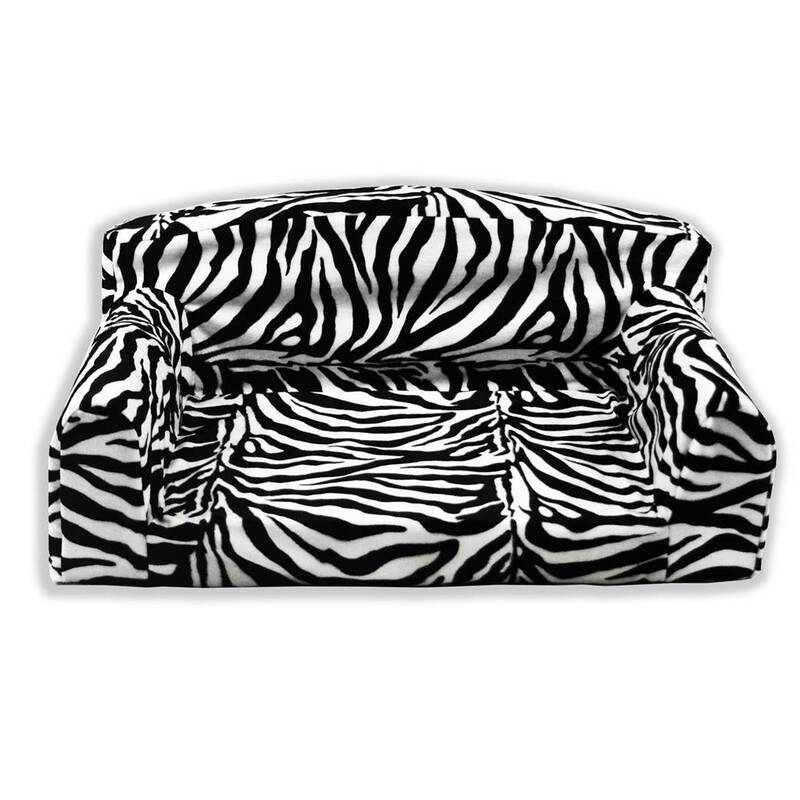 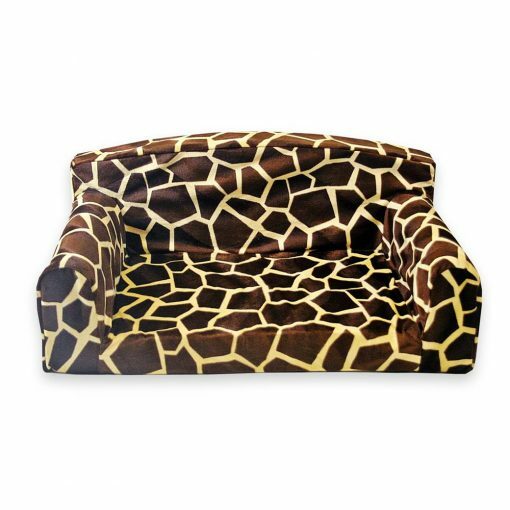 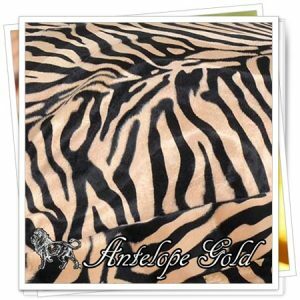 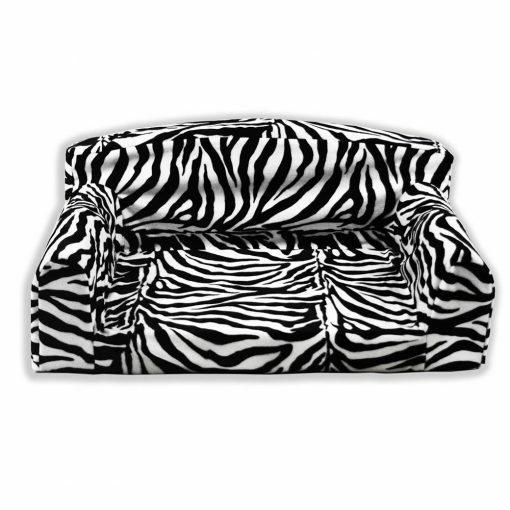 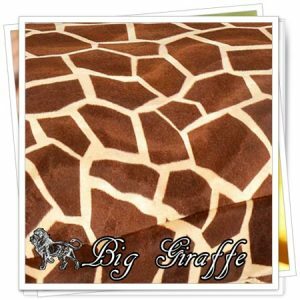 Choose from 3 patterns: Optic Zebra, Big Giraffe, Gold Antelope. 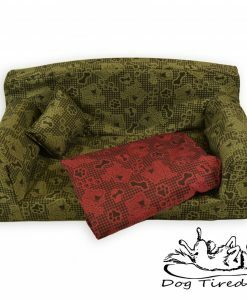 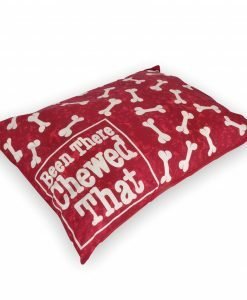 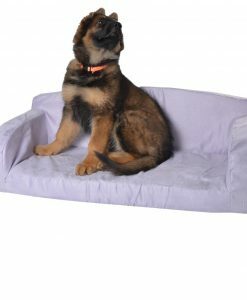 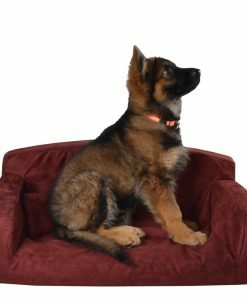 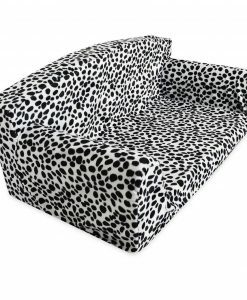 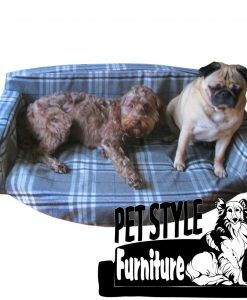 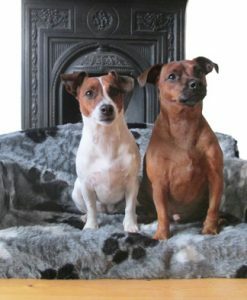 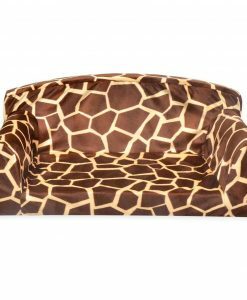 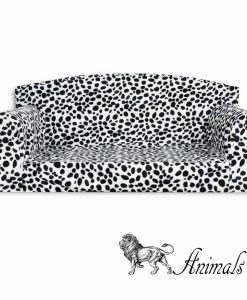 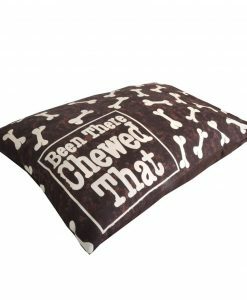 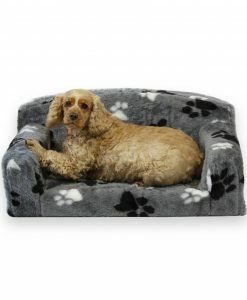 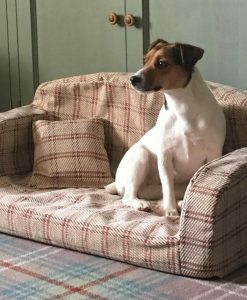 Comfortable and stylish settee for pet bed. 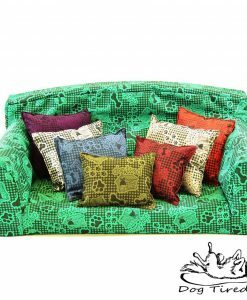 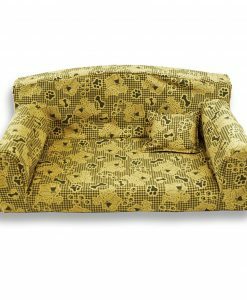 Trendy sofa will keep its shape and look good in any home. 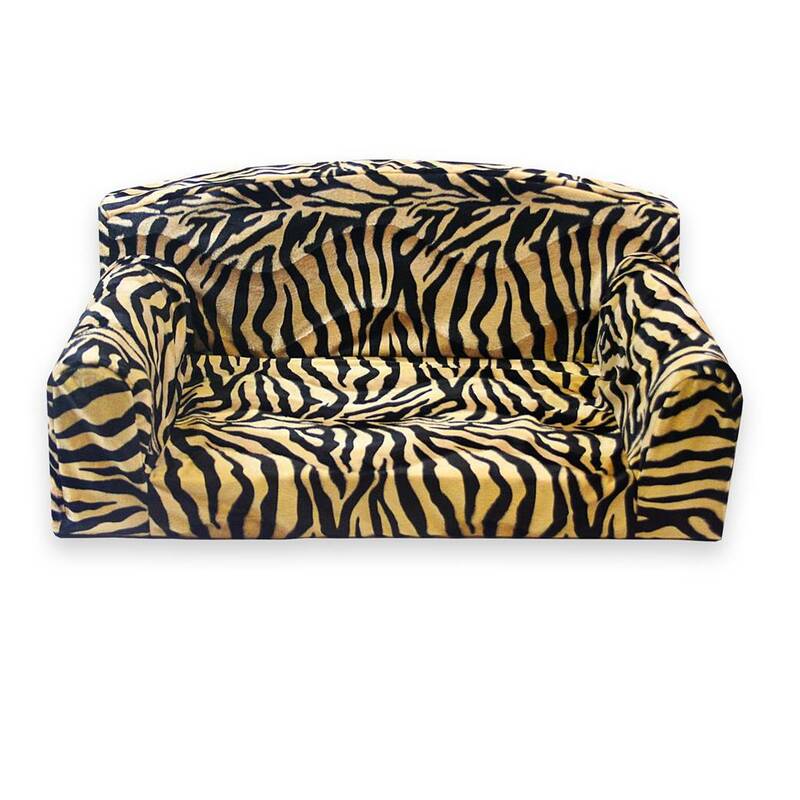 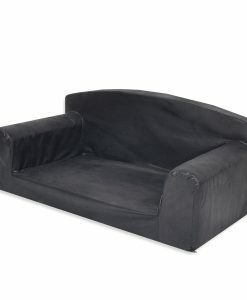 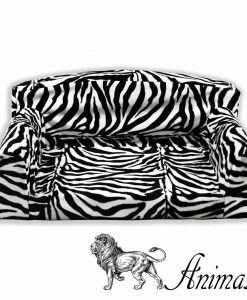 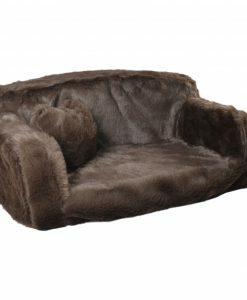 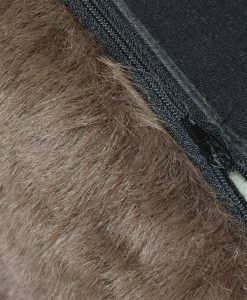 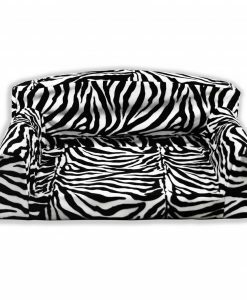 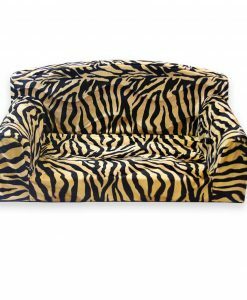 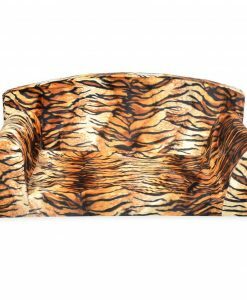 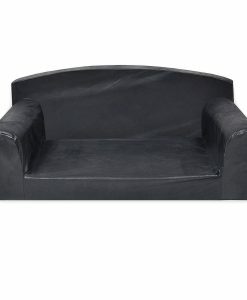 Faux Fur Designer Sofa Bed Made from Heavy duty foam.